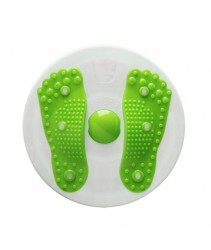 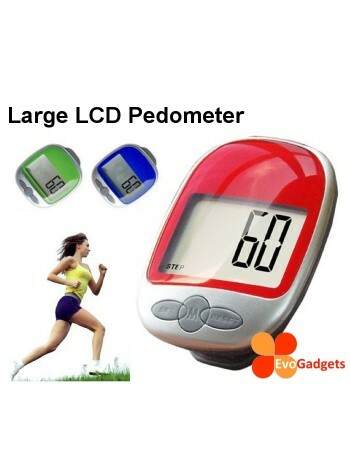 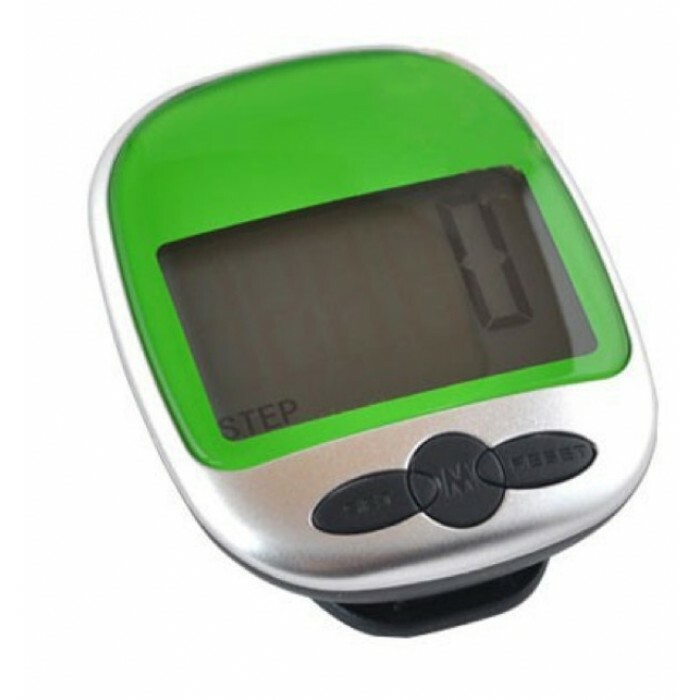 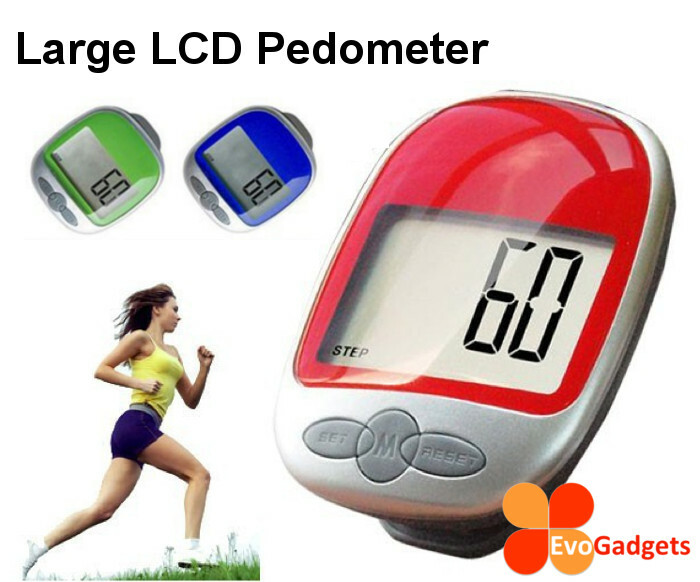 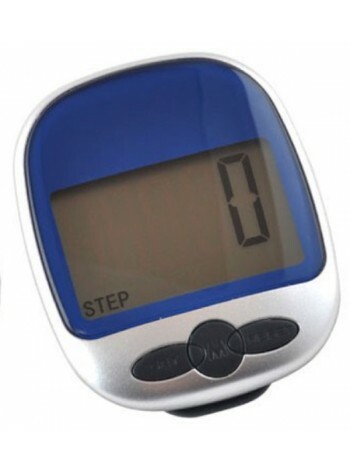 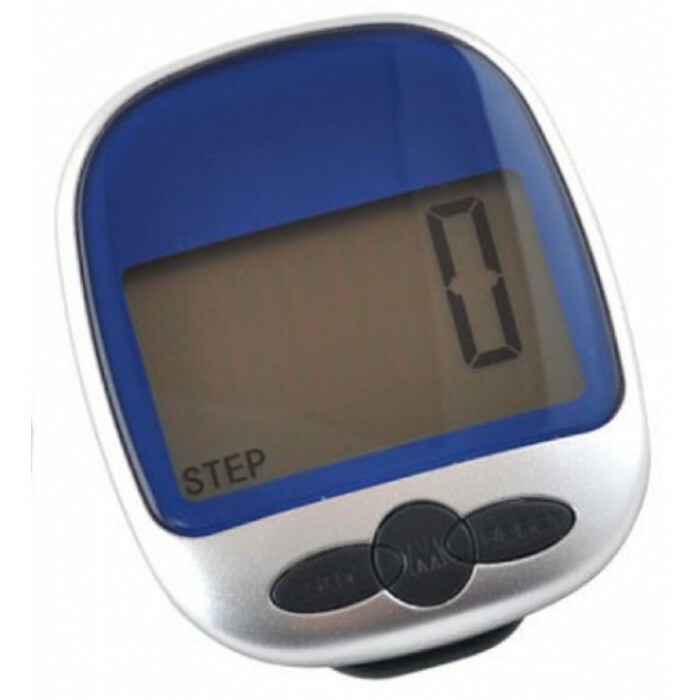 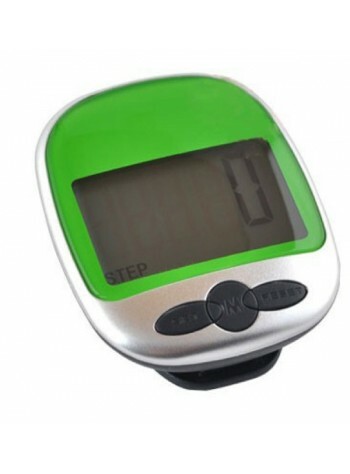 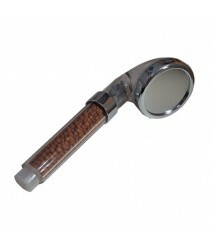 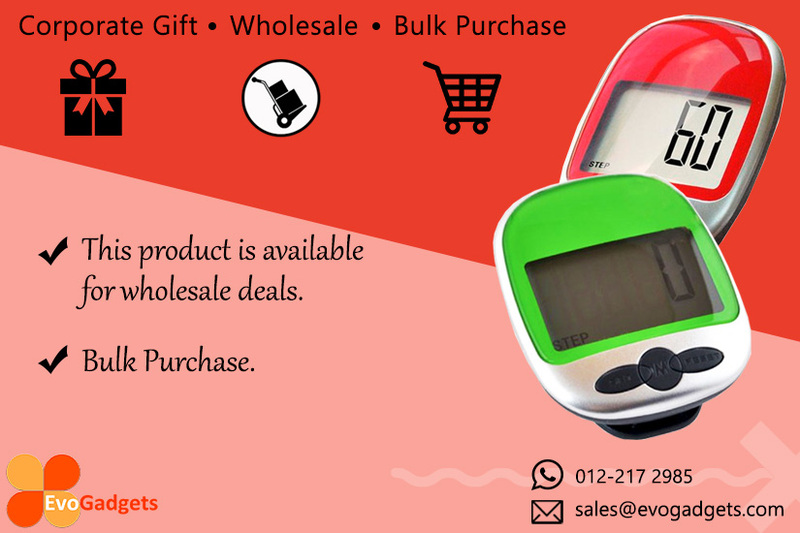 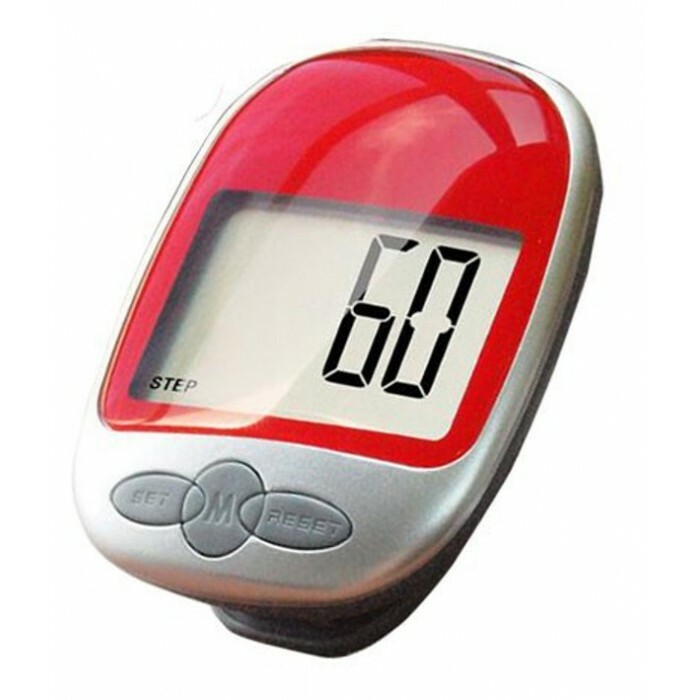 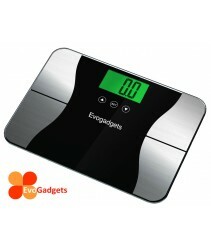 Introducing Large LCD Screen Pedometer! 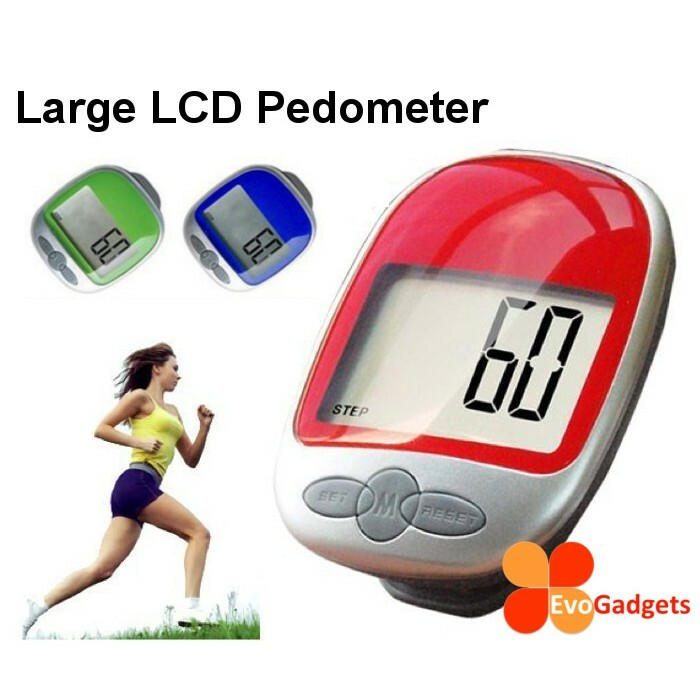 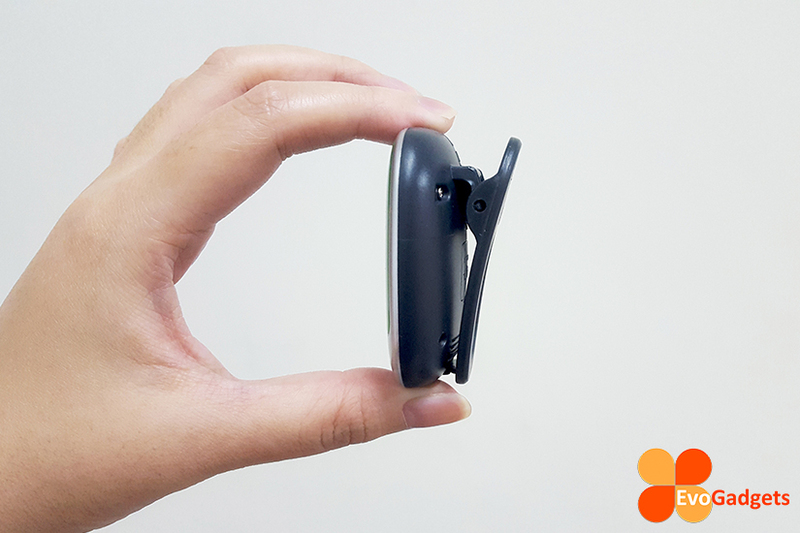 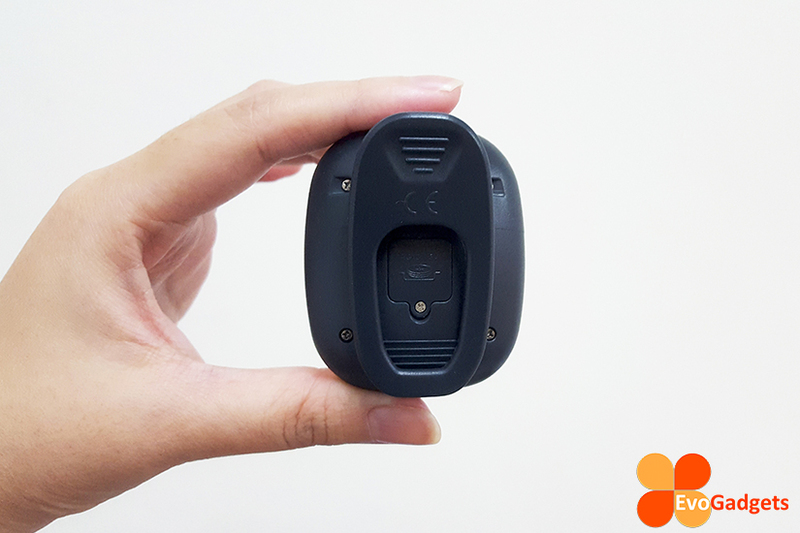 The pedometer are small in size and large LCD screen that you can easily clip to a belt or waistband to measure how many steps you take. 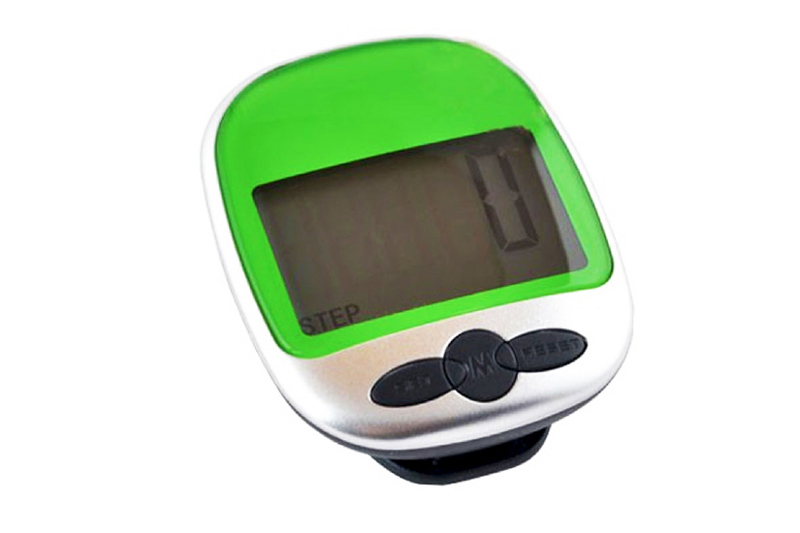 Health experts often recommend a goal of 10,000 steps a day. 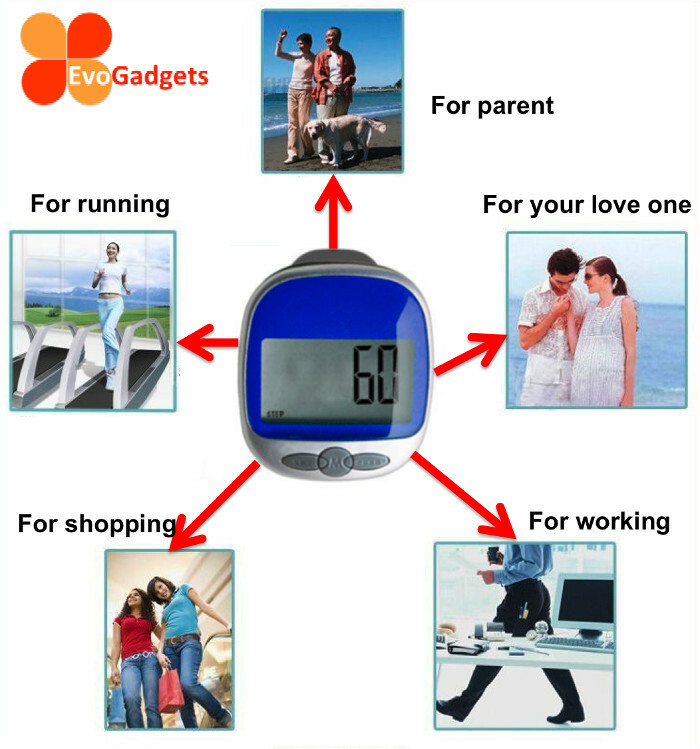 In a recent study, 400 women were given pedometers and this goal. 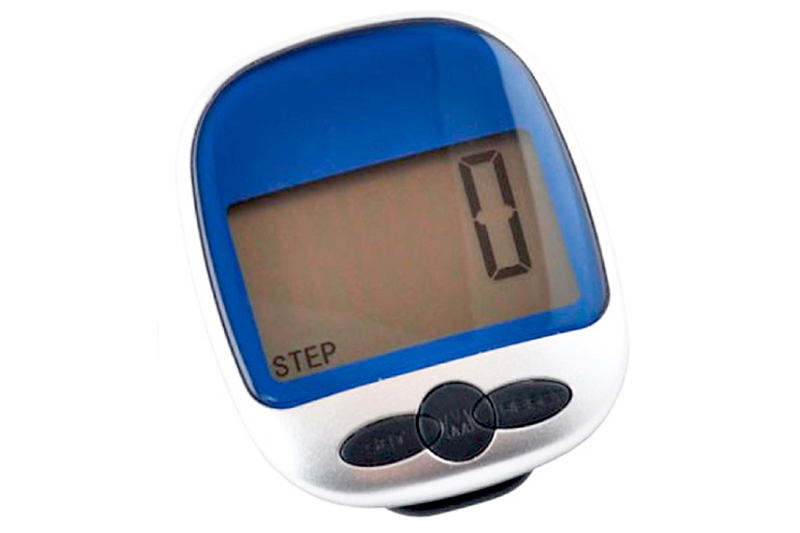 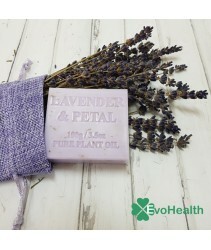 After eight weeks, women reported increased energy, less frequent illness and weight loss. 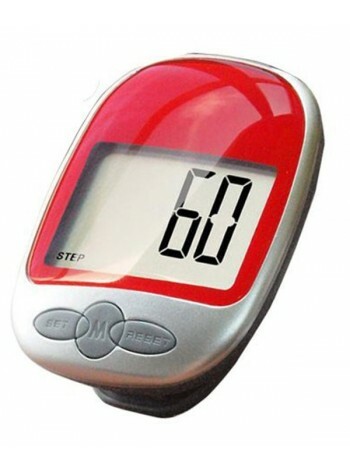 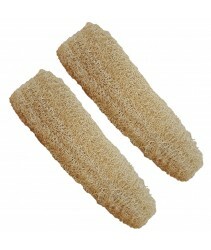 An earlier study of over 200 sedentary adults showed that wearing pedometers encouraged people to be more active. 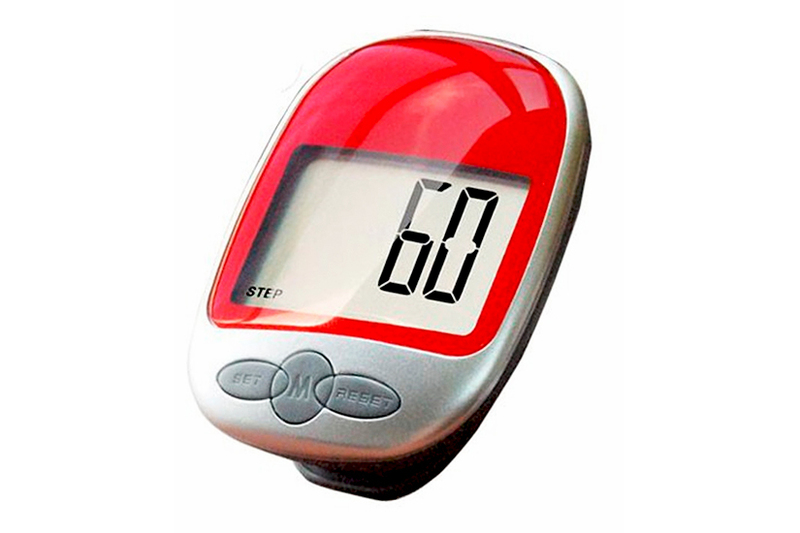 Their body fat decreased and their fitness and blood pressure improved, as effectively as if they had structure exercise.